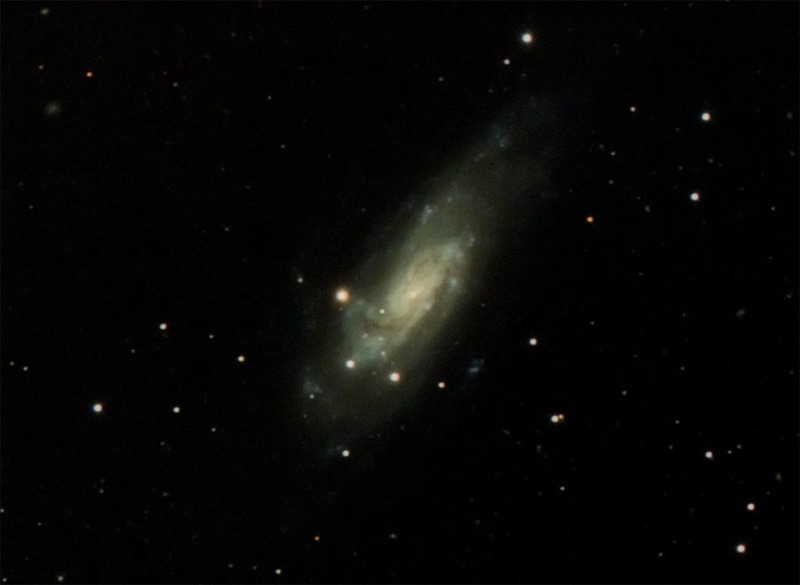 Other Spiral galaxy in constellation Coma Berenices; mag. 9.8, size 10.5 x 4.8 arcmin. Image cropped 50%.